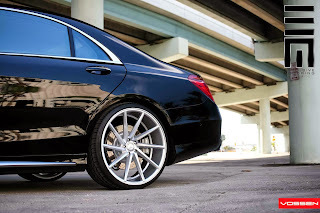 I just can't think of anything that does not look good with Vossen's Direction Wheels. 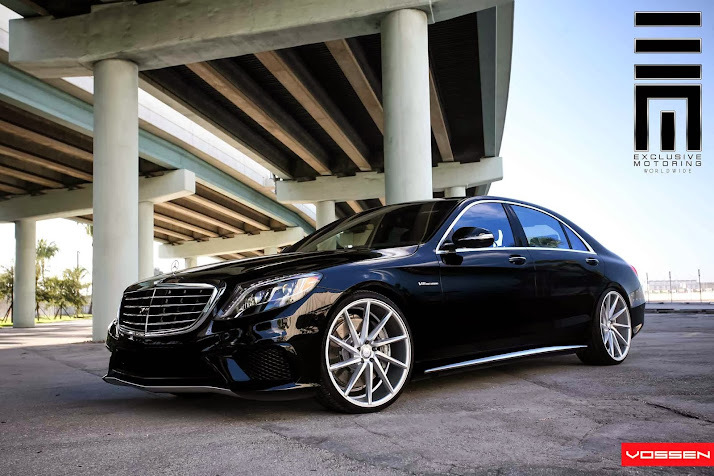 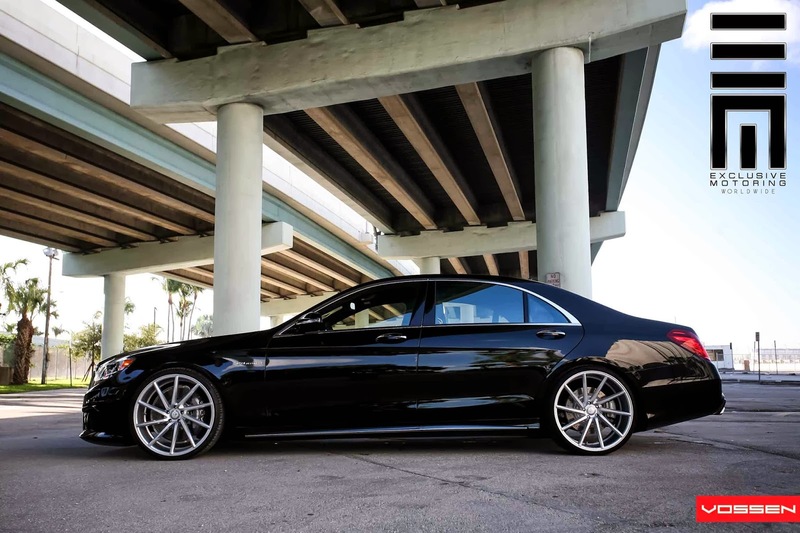 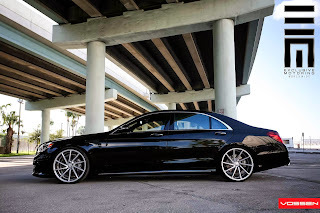 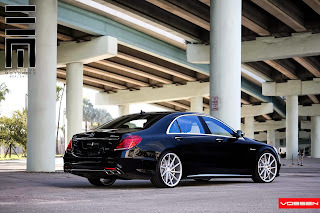 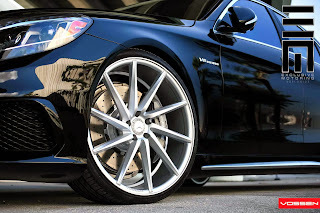 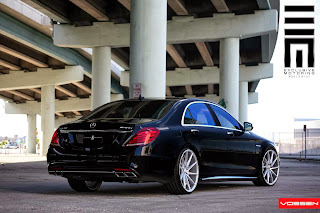 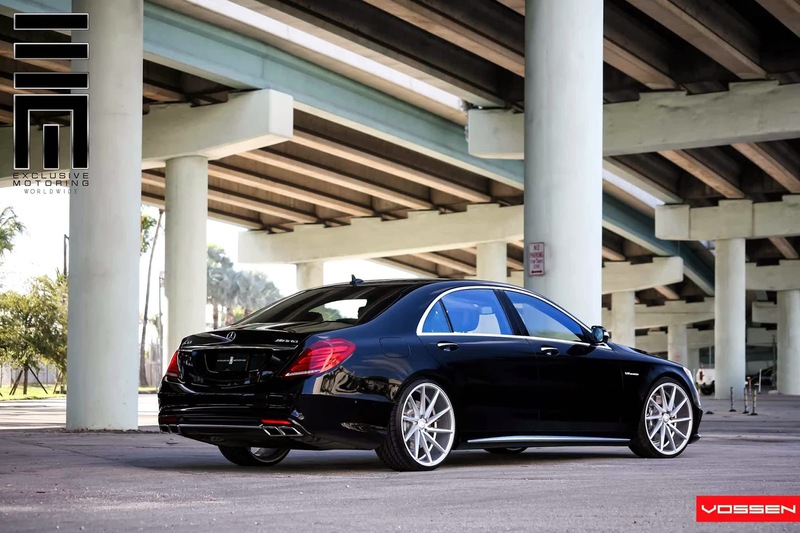 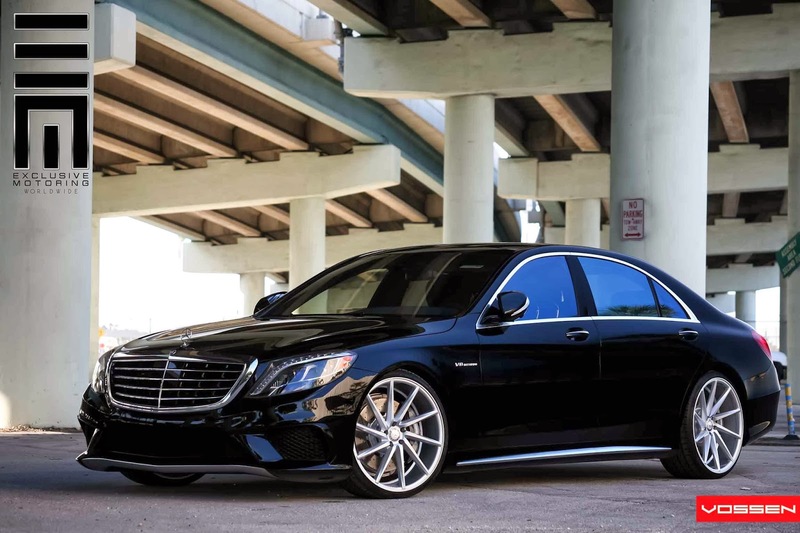 The latest car to try out its Vossen CVT shoes is Mercedes-Benz's flagship S63 AMG model. 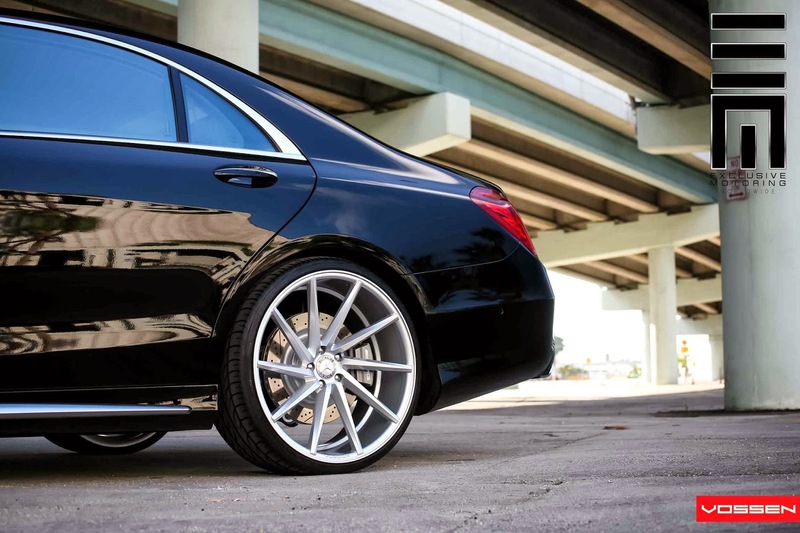 And as you can see in the pictures, these are huge 22-inch wheels. 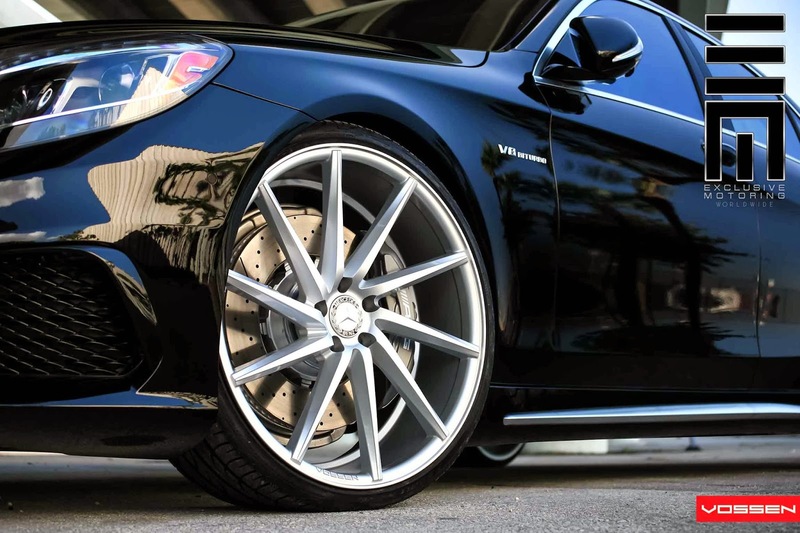 The wheels are finished in Silver Metallic and they look just fine on the big Mercedes. 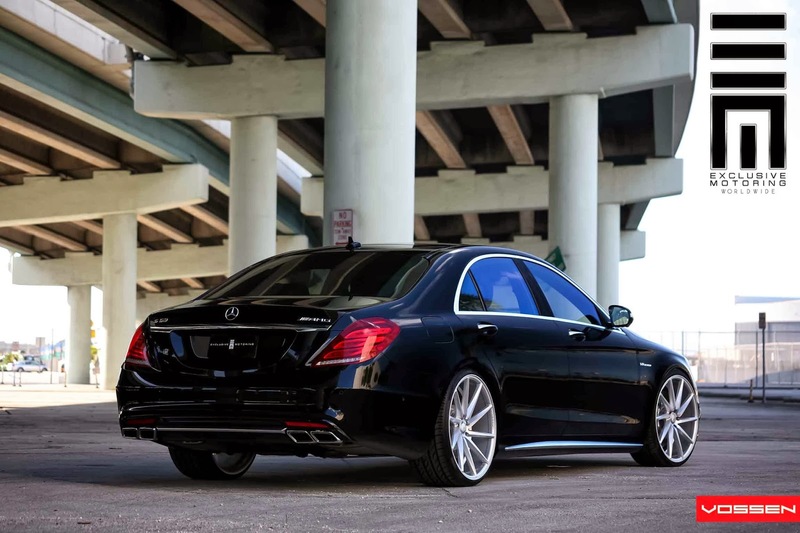 More stunning shots after the jump.